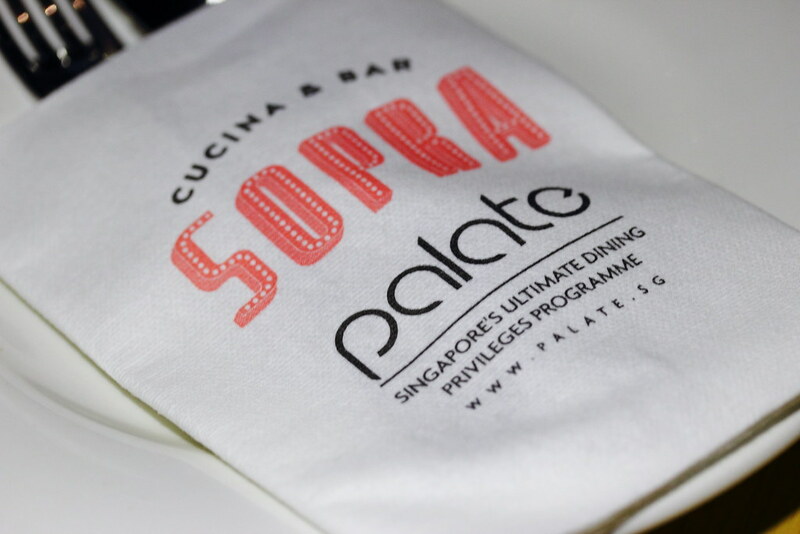 Located just of the main stretch of Orchard Road directly behind Palais Renaissance is Sopra Cucina & Bar that offers the unique Sardinian cuisine from the second largest island in the Mediterranean Sea, together with great pizzas, wines and cocktails. Sopra has recently revamped their menu and also kept some of their all time favourites. 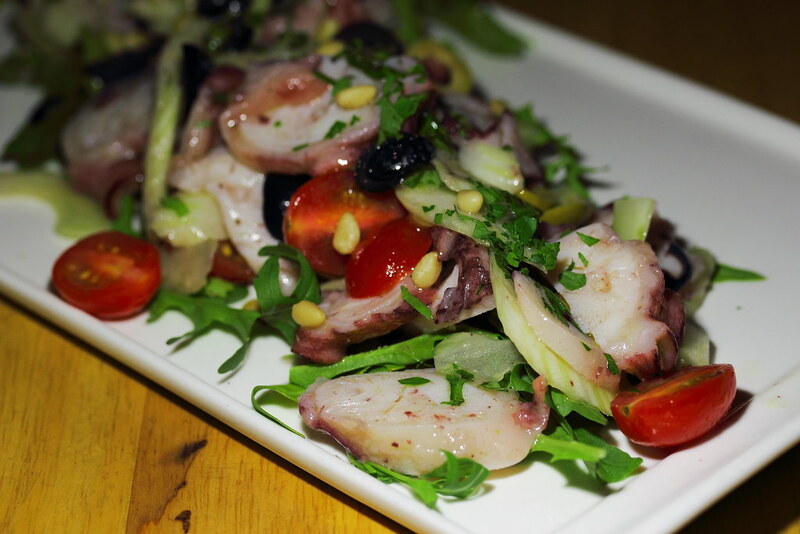 Dinner at Sopra to check out their new menu started with the Polpo Alla Carlofortina ($20) which is slow-cooked fresh octopus with celery, olives, pine nuts, basil and house made dressing. It felt like strolling along the beach under a light breeze, with the light and mild seasoning. The octopus is cooked to a nice bite too, not too chewy or tough. 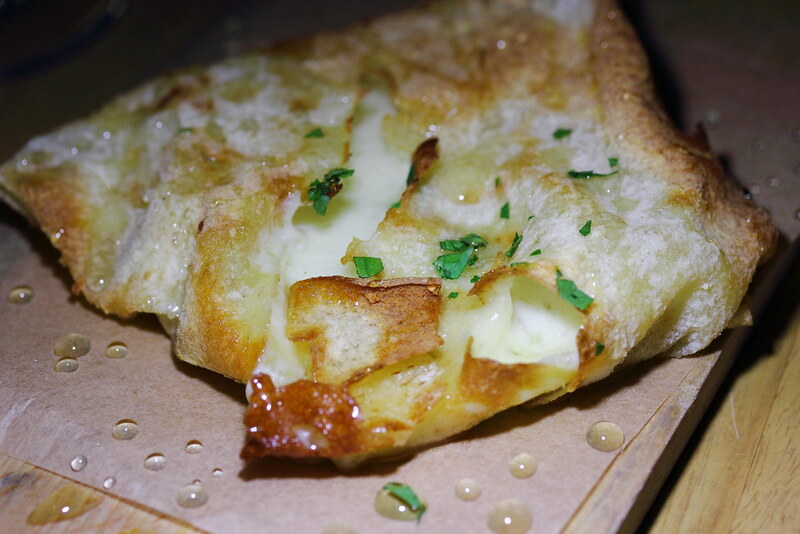 Next is the Biscotto di Pecorino ($22) which is Pecorino cheese stuffed in pane carosau and drizzled with honey. Carosau is a traditional Sardinian thin flat bread that is baked to crispy. The addition of pecorino cheese and honey accentuated the whole enjoyment. Beware, this is extremely delicious. Everyone loves a good pizza to go along with some beers. The Pizza Sopra ($28 for 9 inch) will be a good choice. 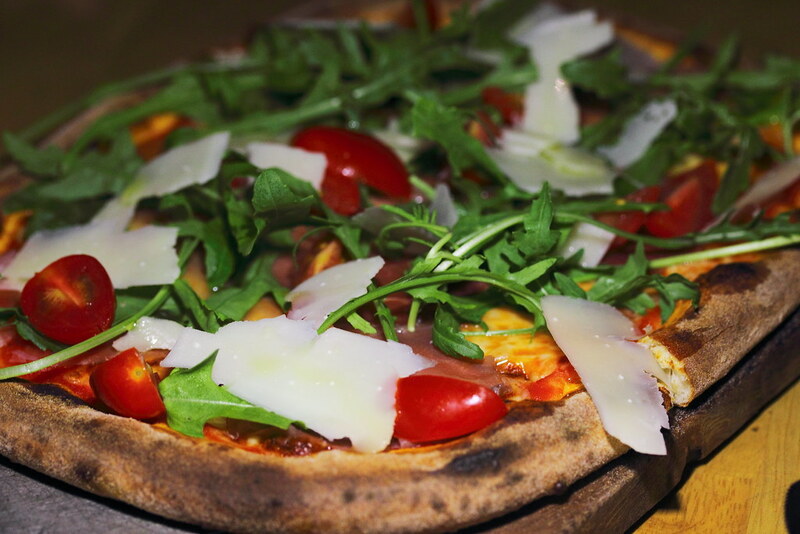 The tomato sauce based pizza topped with mozzarella, parma ham, fresh tomato, arugula and parmesan, crowns a great evening with the simplest ingredients. 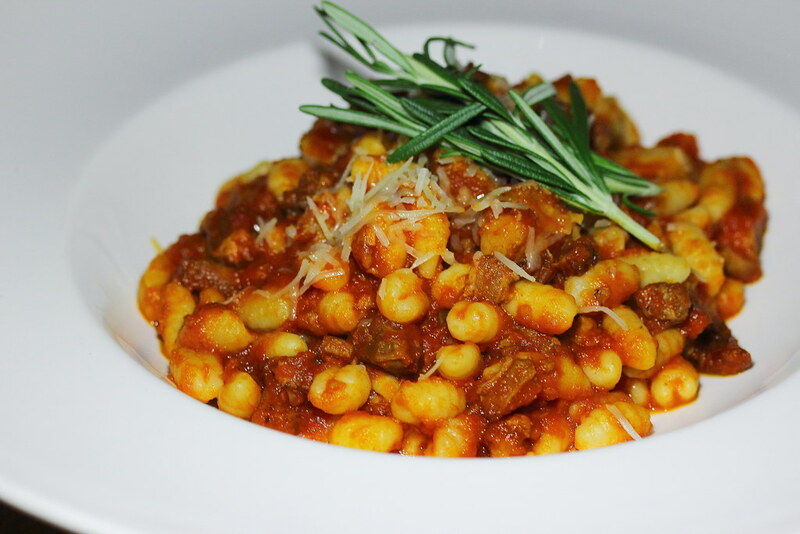 The Malloreddus alla Campidanese ($25) is a traditional Sardinian semonila pasta with rosemary pork sauce. The pasta is quite similar to the gnocchi except that it is smaller in size. I still prefer gnocchi for its more doughy bite. 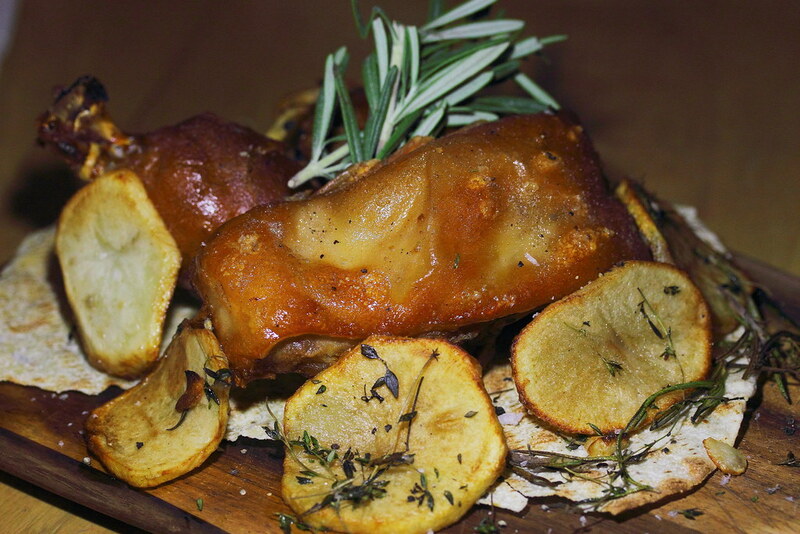 Nevertheless, the rosemary pork sauce is the star that holds the whole dish together. To be frank, I think it goes well with any pasta. A highlight at Sopra is the Porcheddu Sardo ($48), traditional Sardinian suckling pig (400grams) with Mediterranean herbs and roasted potato. I was worried that suckling pig has that strong milky taste which most Singaporeans do not like. Glad to say the crackling pig skin and fall of the bone suckling pig did not have that strong milky taste. 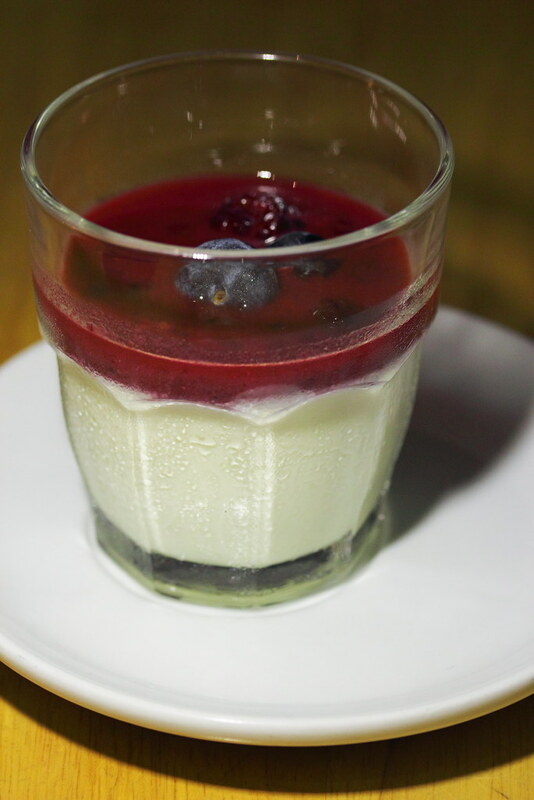 For dessert to wrap up the night, we had the classic combination of Panna Cotta ($10) with mixed berry compote and Tiramisu ($10) with layers of coffee soaked sponge and mascarpone sabayon. Decently good dessert for a sweet note to the evening. 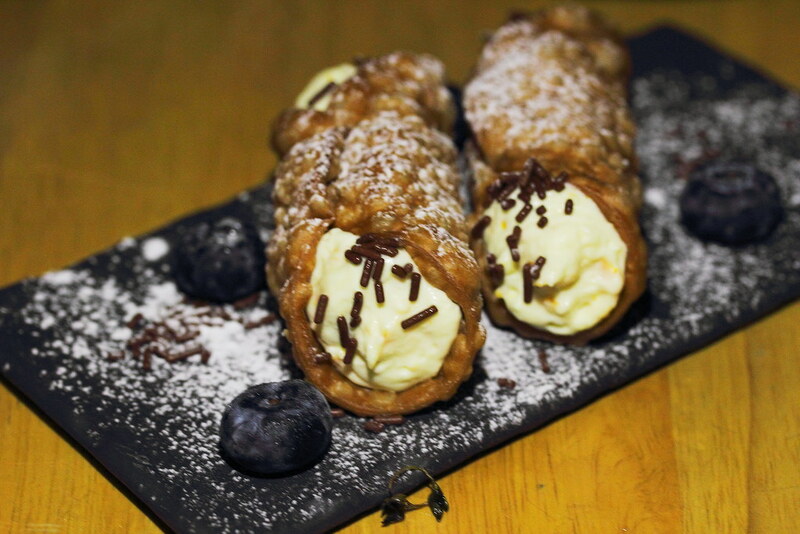 If you have limited space after the delicious meal, the Cannoli ($10) will be a good choice to end the evening. The traditional pastry filled with ricotta, chocolate and candied orange provides a more multi-dimensional enjoyment in taste and texture after a satisfying meal at Sopra. 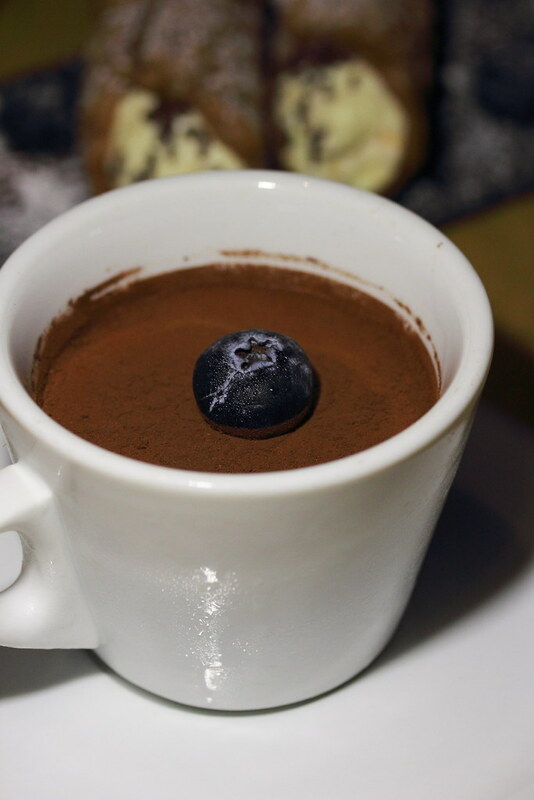 The beauty of Sopra is that it is hidden away from the main street, giving it seclusive ambience for one to enjoy a meal or chill out with friends.